Join us for a visit to the village of �ilipi and the traditional folk dances held here every Sunday. Experience the richness in culture, folklore traditions and beautiful national costumes in a village with a touch of past, marked by charming rural landscapes. 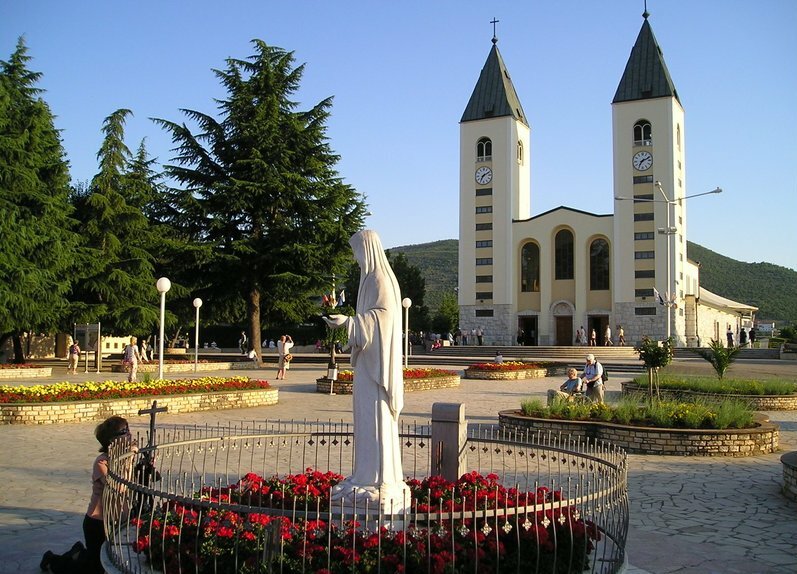 Take a stroll among the many stands where the locals offer their home made products, visit the local Wine Cellar, attend Mass in the local church and finally enjoy the very attractive folk dances. 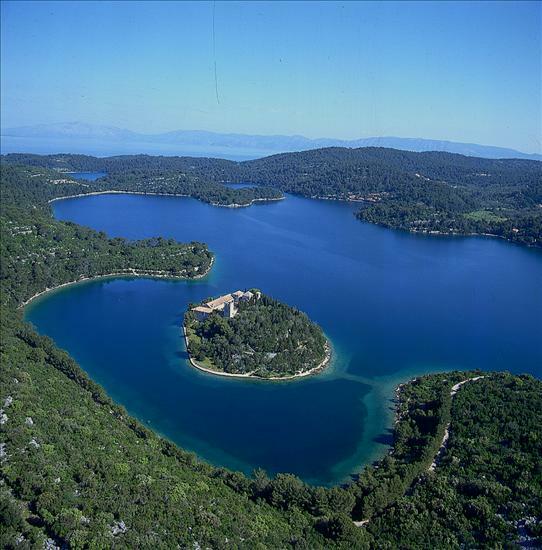 Mljet is a paradise for those who enjoy untouched nature and absolute tranquility. Some people say that Homer, while describing the enchanted island of Ogigia and the nymph Calypso, had the island of Mljet on mind. The main attraction of the island are two saltwater lakes completely surrounded by a lovely thick forest. Enjoy a boat ride on the larger lake and visit the small island of St. Mary with the Benedictine monastery from the 12th century. There will be planty of time for swimming, strolling around the lakes or having lunch in one of the charming local restaurants. This is a city of poetry, a city of stone and sleepy, narrow streets. It is a city where the traveller from the North feels the first dashes of Mediterranean air imbued with scents of citrus and sea and the traveller from the South reaches the first glimpses of the continent beyond. Experience sights such as the Old Bazaar, the Turkish House and one of the many old Mosques. After the guided tour of the town free time for strolling around and browsing among the many old craft shops or maybe lunch in one of the picturesque local restaurants. 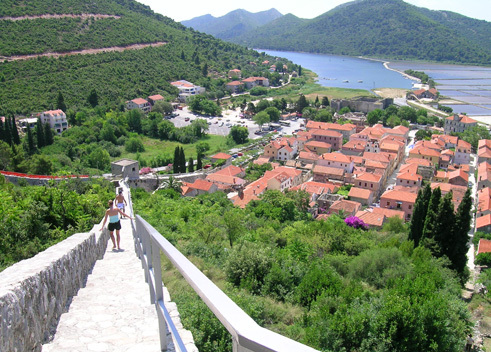 Located less than one hour's drive from Dubrovnik, Montenegro offers an unforgetable experience; exceptional natural beuty in combination with a rich history and culture. This is a land where the mountains descedn almost directly into the sea creating a surreal atmoshphere. 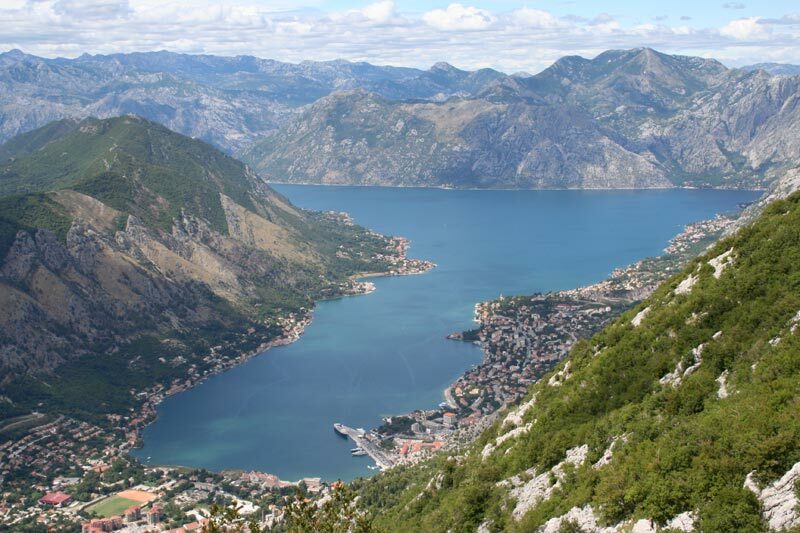 Enjoy the drive around the Kotor Bay with it's numerous small settlements; stop in Medieval Kotor soak in the typical Mediterranean lifestyle; continue high up into the mountains to visit Cetinje, once the seat of the Montenegrian rulers; stroll around in Budva, the ancient town which is today a lively tourist resort. 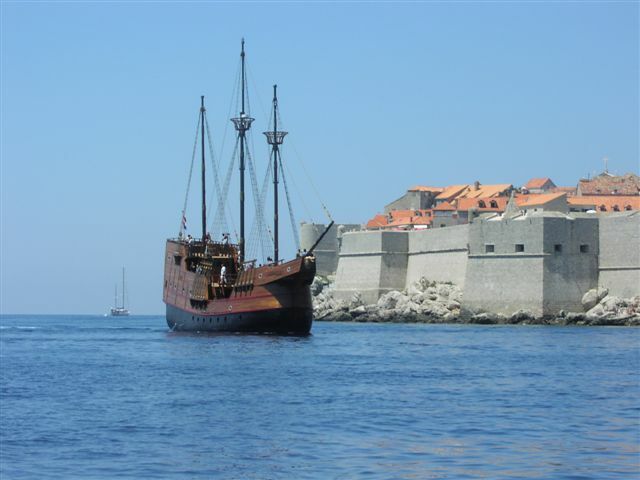 The best views of the Dubrovnik region are from the sea and the historical Galleon is certainly the best stage for such a scenery. 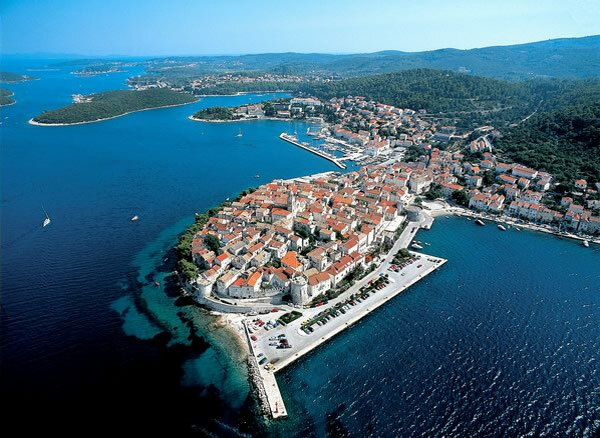 During this cruise you will see the three most beautiful islands of the Dubrovnik archipelago � Kolo�ep, Lopud and �ipan commonly known as the Elaphiti islands which are also named as the Deer islands. Green islanda with gardens full of oranges and lemons and lovely seashore landscapes, charming and picturesque villages with harmonious architecture of summer manors, old seaman's houses and little votive churches. Visit all three islands and enjoy your lunch of grilled fish and wine while beeing entertained by our local musicans. Expeience the narrow streets, beautiful churches and magnificent palaces in one of the best preserved Medievel towns in the Mediterranean. Our walking tour of the town will reveal some of the finest sites such as the Cathedral and the Bishop's Palace. Kor�ula is famous of stonemasons, shipbuilders, seafarers, Marco Polo, lagends, tales and monuments. After sightseeing � free time for lunc or eaven swimming. 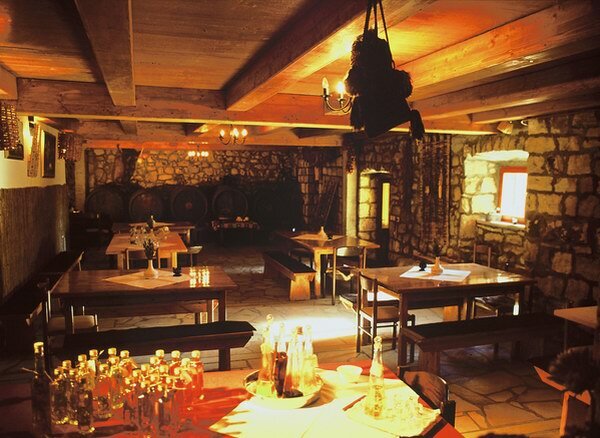 On the return trip a stop will be made in one of the well known wine cellars of the Pelje�ac peninsula to sample some of the excellent local wine. 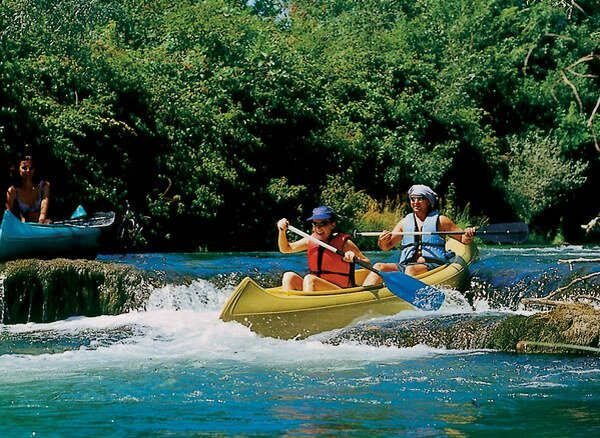 Experience one of the most beautiful rivers in Herzegovina � Trebi�at. But this time when we say experience we really mean it. Embark our canoes and begin the spectacular ride along this untouced natural jewel. It is easy and safe enough even for beginners and you will very quickly get the hang of it. The crystal clear water, the waterfalls, birds, fishes and especially the picnic lunch served halfways will make this a day you will not soon forget. Thanks to Our Lady's apparitions this simple village parish has pilgrims from the whole world and one of the biggest prayer centres in the world. It is believed that Our Lady appeared in front of a group of children in 1981. Innumerable witnesses say that, in this place, they have found faith and peace. You will have the opportunity to visit the Apparition Hill and attend Mass in the local church. 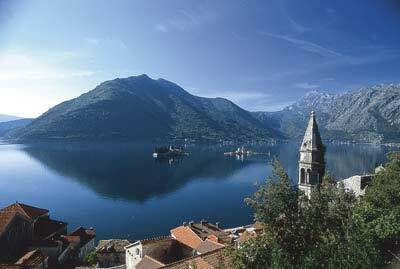 This is the southern most �fjord� in Europe � you will be fascinated. It seems that the mountains have cracked open to allow the sea to enter. Bay of Kotor is a truly an oasis of Mediterranean vegetation where along coastline you can find small towns � all of them true treasuries of history, art and beauty. 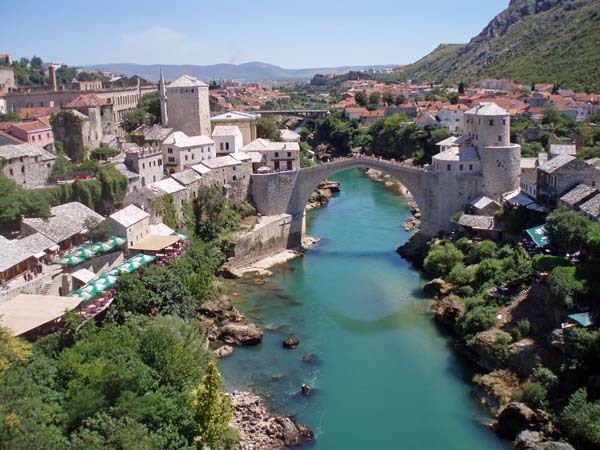 This excursions allows you to experience all this from both sea and land, saliling from the old town of Kotor towards the little island of Our Lady of the Rock where we visit the small votive church and it's fine collection of art. The day will be pleasantly rounded off with lunch and swimming in the crystal clear sea. Join us for an evening in a typical local atmosphere with food, wine and music. We invite you to taste the local grapa brandy and dried figs before continuing to the wine cellar where a typical meal of veal and patatpoes, made under the iron bell, will be served. As you enjoy the food you are welcome to help yourself from the wine barrels with local wine. Our musicians will add to the atmosphere of this evening with their local songs. The Konavle valley is known for its traditional way of living, pure olive oil, green honey, sweet-smelling herbs and fancy work which is a real etethnographic and natural jewel of Croatia. 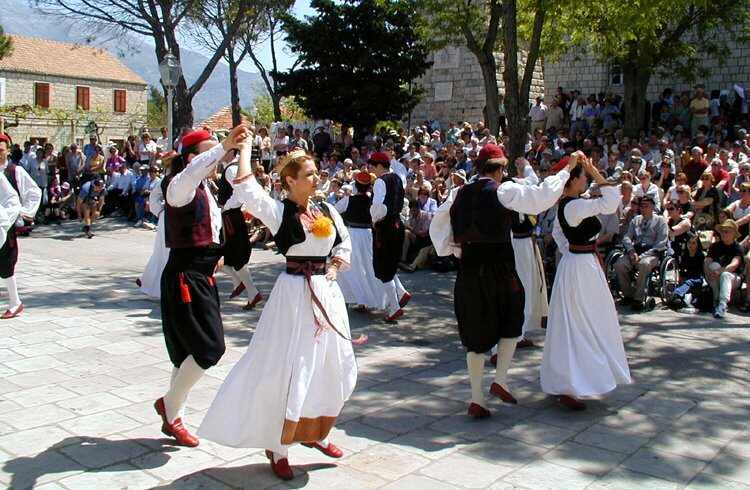 Start the day by attending the well known folk dances in the village of �ilipi. Be sure not to miss the opportunity to stroll around the �open market� which is set up in the village. 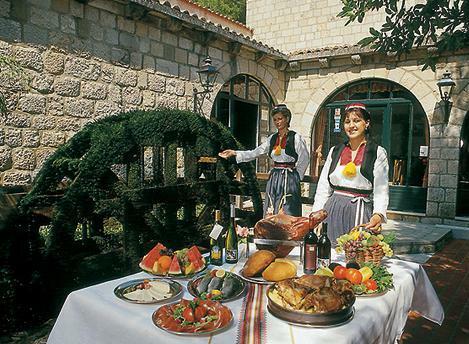 The lunch is served in the most attractive restaurant in the Dubrovnik region � the Konavoski Dvori. After the traditional meal, tha day will be rounded off with a visit to the gallery of regional's primitive painter Mijo �i�a Konavljanin.And finally we will make a stop at the Gray Falcon viewpoint which offers a splendid view at the whole area including the surrounding islands.